Mike Galczynski has three passions: teaching, baking and traveling. Somehow, he has found a way to satisfy all three through his academic and professional pursuits. As an engineer and science education doctoral student, he teaches innovative engineering courses to undergraduates at UMD, including ones in Greece and Iceland last year. In addition to Galczynski’s track record of successful teaching, his pumpkin chocolate chip cookies are the gold standard (or so his students have said). Sitting in a café in Liberia, Costa Rica, Galczynski is once again hard at work. He is on assignment to launch a program next year that will expose Maryland engineering students to the innovative ways Costa Rica has implemented sustainable technologies to address climate change. In the long run and through his research, Galczynski hopes to reimagine engineering education so that each course he teaches can be a transformative experience. “I believe that it is the responsibility of educators to help bring out the best in their students, and to ensure that they are well-rounded–-that is, able to handle the complex and diverse challenges that our world faces. For example, climate change is not only an ‘engineering problem,’ it involves technology, policy, law, economics, health, and many other areas. Going abroad opens the door to looking at the world differently, seeing something first-hand and solving global issues with an interdisciplinary approach. If this is done early in a degree program, students are more likely to stay engaged in their fields,” remarks Galczynski. Last summer, in concert with Dr. Natasha Andrade, he organized and led the first-ever UMD study abroad program to Iceland. The course also had the distinction of being accepted by multiple engineering departments for upper level engineering technical elective credit. With 15 Maryland undergraduates, the Iceland experience took students on engineering-focused tours of the Harpa Opera House, the Blue Lagoon, the Geothermal Energy ON Exhibition (a geothermal energy plant), the Hellisheiðarvirkjun Geothermal Powerplant, the Ljósafoss Powerstation (Hydroelectric power plant), and the Friðheimar Greenhouse-–in addition to cultural sights. 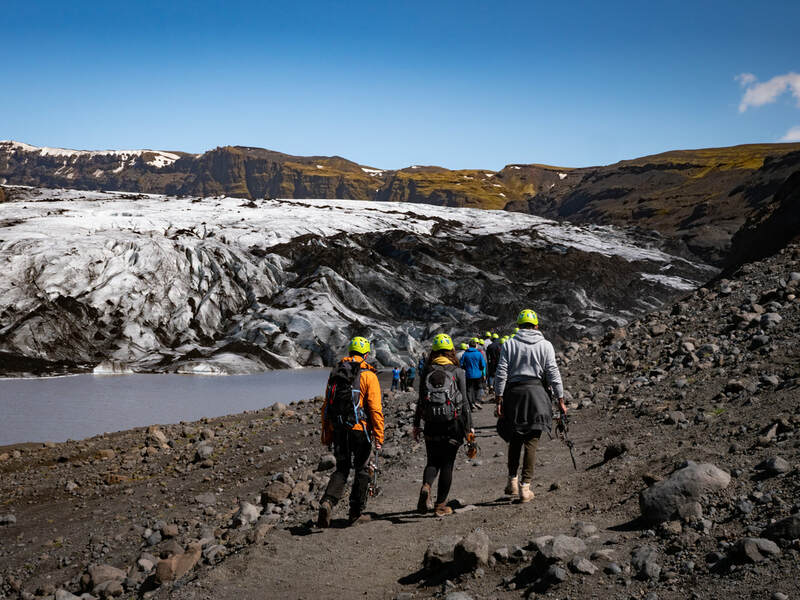 “The length of the Iceland program was great--being able to study abroad over the summer without the need to restructure my four-year plan was one of the main reasons I signed up. For many engineering majors, it is difficult to study abroad for a whole semester and still graduate on time. As a computer engineering major, I would have never gotten the opportunity to learn about the thermodynamics of power plants, and the Iceland trip was a great opportunity to learn about topics outside of my normal course content. Also, learning more about other engineering disciplines, as well as experiencing Icelandic culture, helped me grow as a professional and broadened my perspective,” says junior computer engineering major, Phillip Vea. In Costa Rica, Galczynski plans to focus on geothermal energy generation, and its applications. The country offers biological, geographical, and cultural diversity. For Galczynski, the perfect recipe for an overseas academic program. 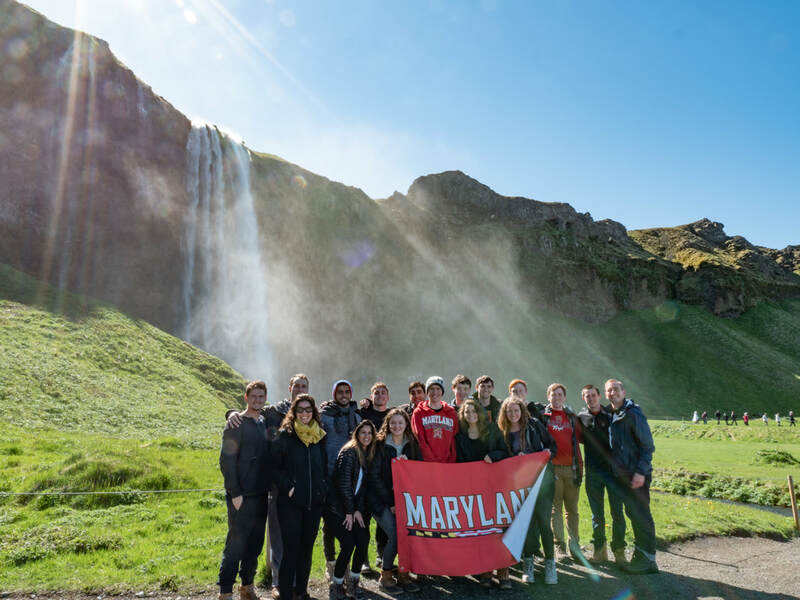 Modeled on the rigorous course in Iceland, Galczynski hopes that potential students engage in cultural immersion, experience real-world applications of engineering solutions and problems, and build a close-knit community of scholars. “Study Abroad experiences allow students have a more casual but exciting feel which then create stronger bonds between classmates and instructors. I believe that students that are more comfortable with one another and their instructors are more likely to engage with the class material, and experience significant learning and growth. In my regular classes, I think it is extremely important to build a comfortable classroom environment that encourages students to learn,” observes Galczynski. In Costa Rica, Galczynski intends to visit the geothermally active area at Rincon De La Vieja, tour a geothermal energy plant, visit active and dormant volcanoes, learn about the history and culture of the country, visit hydroelectric and wind power stations, and explore the beautiful surroundings of San Jose, La Fortuna and Guanacaste. Galczynski is also considering some sort of Spanish language immersion component in order to help students better interact with the culture. In structuring some of the academic details, Galczynski consulted ahead of time with The Institute for Central American Development Studies (ICADS) and its director Dr. Anthony Chamberlain (’05 PhD, Government and Politics), and Dr. John Atkinson who offers a similar program through the University at Buffalo. 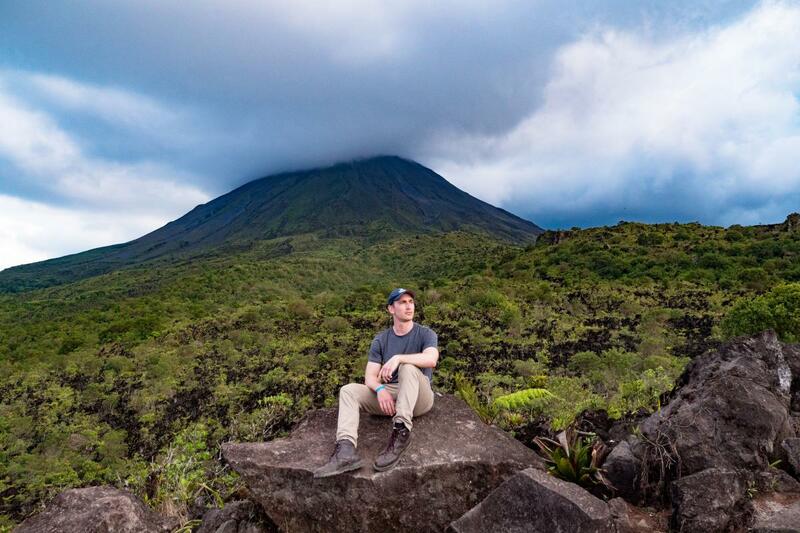 Galczynski also plans to visit with the Monteverde Institute which has helped Dr. David Myers from the Department of Plant Science and Landscape Architecture to bring Maryland students to Costa Rica. Building a remarkable immersion program has a lot of moving parts. In some ways it is like baking-–it’s a science, and it’s meant to be shared. “To develop these courses, I try to put on my tour guide hat. As a former engineering guide at UMD and at UC Berkeley, I am used to introducing people to the most interesting locations and significant stories of a place. This trip to Costa Rica is with those key points in mind. My goal in developing this new course is to try and build the perfect itinerary that successfully weaves together the academic and cultural as well as the adventurous aspects of an effective overseas program. Ideally, the course will tell a cohesive story from beginning to end and leave students with an enriching experience that they will never forget,” concludes Galczynski. More information about Mike Galczynski can be found here.